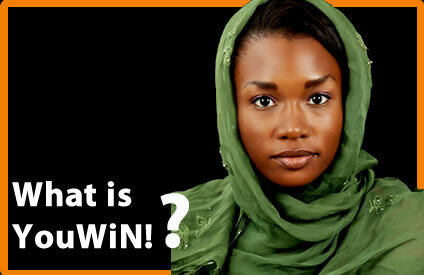 Posted on October 17, 2012, in Africa, Career, Competitions, Entrepreneurship, Gender, Women, Girls and tagged Girls, Nigeria, Women, Youth Enterprise with Innovation in Nigeria (You WiN! ), YouWin. Bookmark the permalink. Leave a comment.